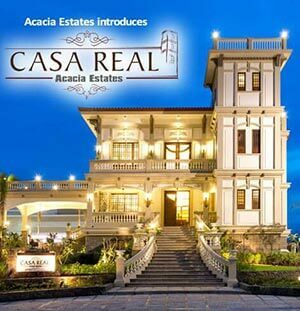 What your dream home should look like is probably something you have thought through over and over again. In your heart, you know exactly where to assign each piece and what color every corner should be — until you move in to a bare and dull space. 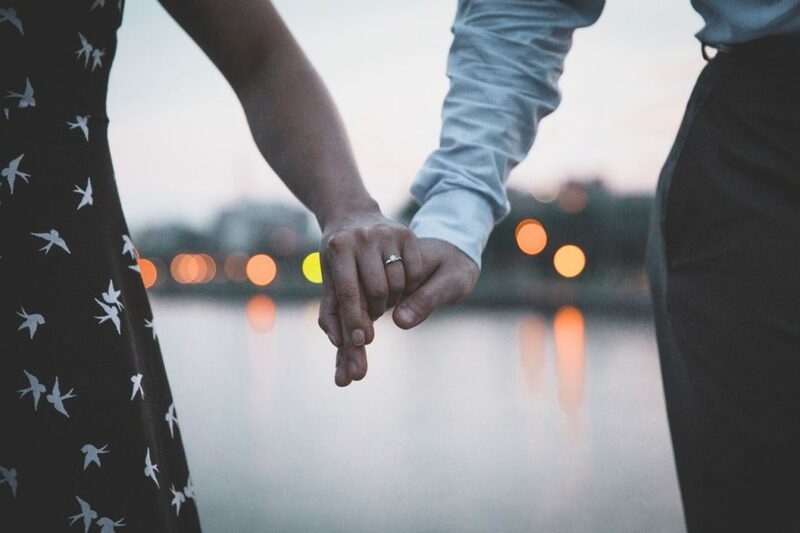 You have imagined your condo to look like every condo featured in home and lifestyle magazines or the model unit you fell in love with for that matter. It looks nothing but a vast space adorned with blank walls reminding you that there is still so much work to be done. Take out those plain, white platters of different sizes and shapes and adorn them with patterned wallpaper. Cover the center and leave the border plain to serve as frame. 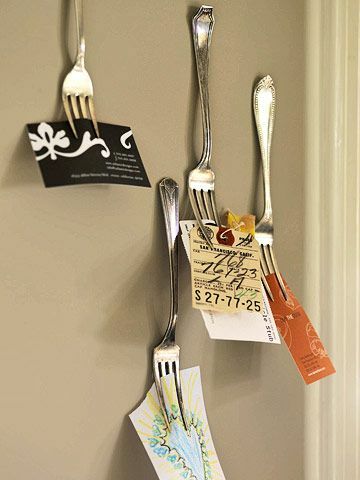 Affix the cutouts by using adhesive and use wire plate hangers to display them on the wall. 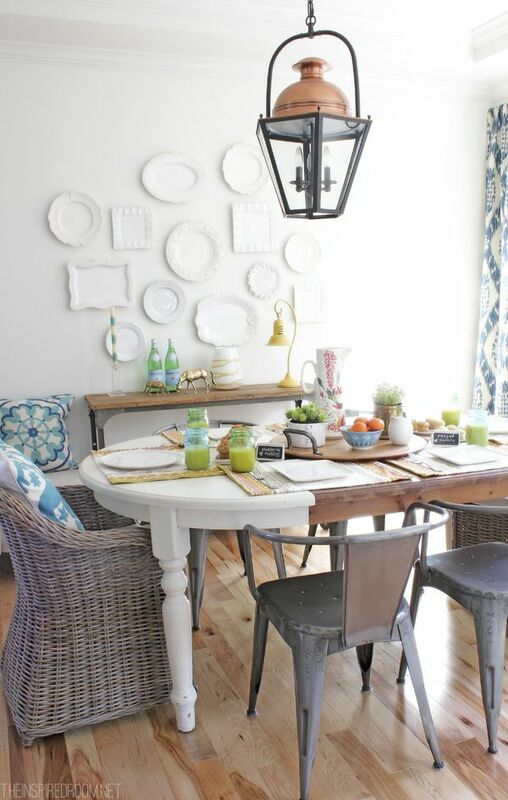 Another trick in using plates is by making it the centerpiece of the design instead of the frame. 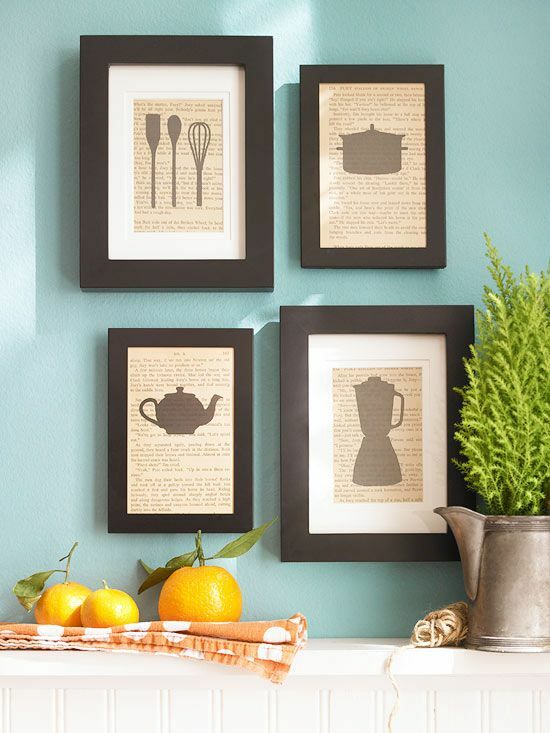 A perfect display in the kitchen is hanging a group of wooden frames embellished with fun and colorful fabric or wallpaper. Mount the simple, round plates in the boxes using strong adhesive. It would be nice to design the plate with fruit or veggie stickers if this were to be a dining room display. Both designs would work beautifully on colored wallpaper. Are your silver platters shoved to the cabinets? That’s not a fair thing to do to these vintage and classic kitchenwares. Why don’t you hang them instead? Turn your silver and bronze collection of platters and trays into a wall display. You can hang them vertically to accent a corner or group them in an almost reckless manner parallel to the dining table. 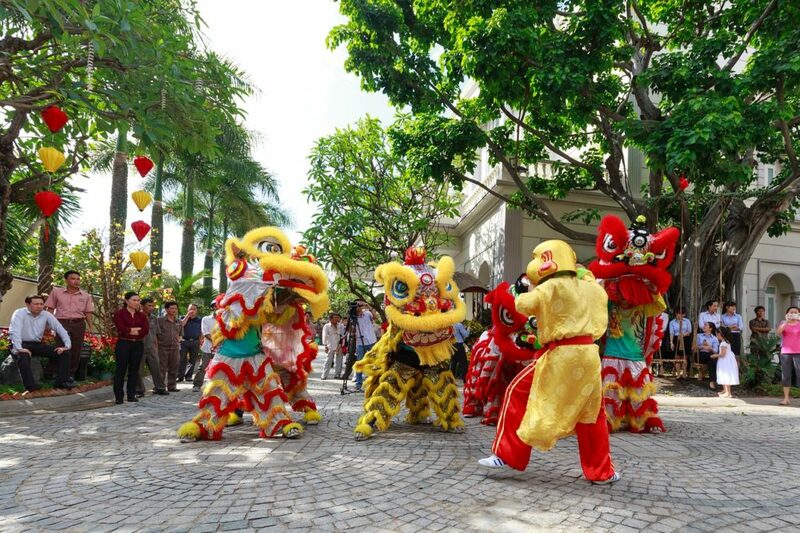 This is not only an economical way to set up your condo space but could also be a sentimental one as this gives you the chance to show off your family heritage in a cool way. Another way to design the kitchen wall is by hanging a collection of kitchen items such as plates, cutting boards, and strainers. It would also be quirky to stick your colorful spoons and utensils in a colored frame and turn them into unexpected crafts. 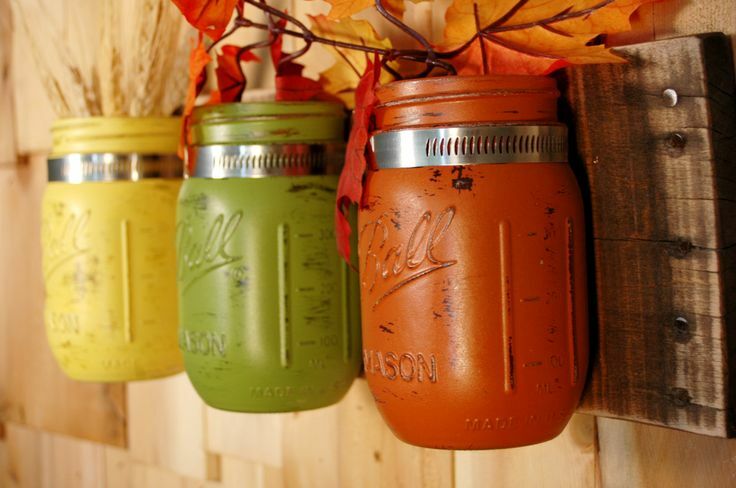 You could also use a strip of wood and attach mason jars in them. These jars can be used to hold a plant or some kitchen utensils. The most common way to decorating large blank walls is hanging frames. However, you can go for a more artistic and soothing frames by being cohesive on your themes. Small prints of soft landscape will exude a relaxing feel on a light blue wall. You can also hang square black frames close together for some headboard art. You can also create a gallery of matching frames with colorful snapshots above a large window. 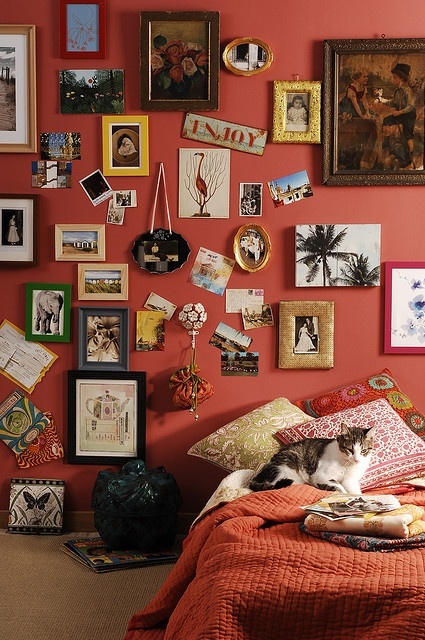 You may also go for a huge photo collage on your bedroom or living room wall by sticking them on the wall directly instead of putting them on frames. Floating shelves are at the heart of very popular condo living room designs because they save space and are very stylish at the same time. All you need is to paint the shelves in a contrasting shade and hang them on staggering angles on a blank wall. You can have these shelves in your bedroom for your books or in the living room for those pretty artwork and picture frames. In your bathroom, it can hold your plants and toiletries. If you don’t have much space for a kiddie room, at least assign them a wall. 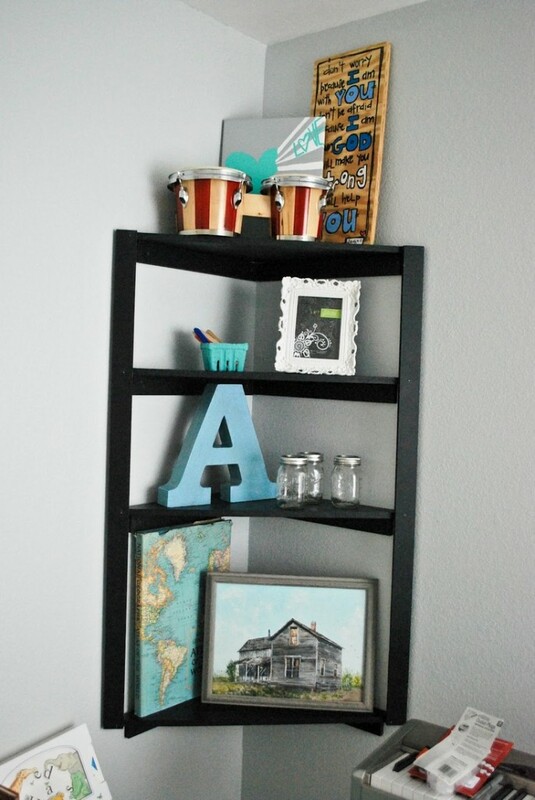 Decorate a large blank wall with magnetic paint framed in wood trims. Let your kids hang their latest creations by using quirky magnets or framing them. Now you have a do-it-yourself gallery installation. 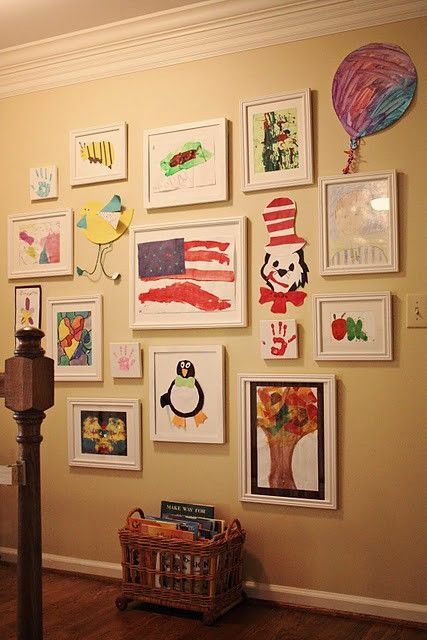 This is not only an easy way to create a kiddie art wall but also a good way to organize their stuff and keep the memories. An old window frame has a place on your wall. Sand and paint it with any color you desire. Instead of the common frames, cut photos and put them in each glass pane. If you don’t want to go sentimental with family photos, you may choose to display colorful and artistic magazine cutouts instead. Paint old shutters and hang them horizontally or vertically. You may also just leave them looking old and worn for a more rustic look. 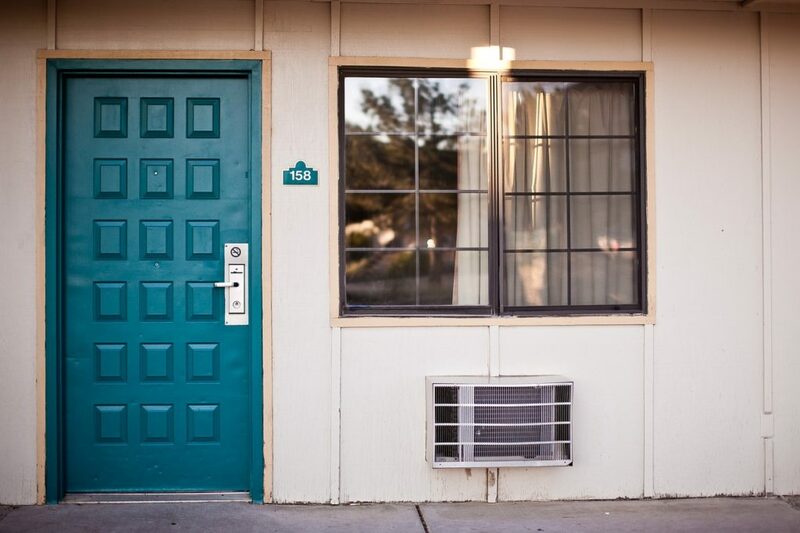 The shutters can hold photos and other art frames. You can also screw colorful knobs where you can hang accessories. A pair of shutters with dividers can also serve as corner shelves. Condo living is stuffed with space issues. What have you done with the space underneath your staircase? Why don’t you turn it into an office? All you need is to install a floating desk and make a corkboard wall. This is a good home and office wall idea that is both space-saving and practical. Installing a corkboard to a wall makes it a convenient spot to attach memos, reminders, and photos. If you are renting a condo, permanently painting or installing wall décor is not allowed by some owners. So what should you put on that big blank wall? Enter the washi tape. Use different colors, designs, patterns, and strokes to achieve the mood you are in at a given moment. Simply take it off when you want a new look. 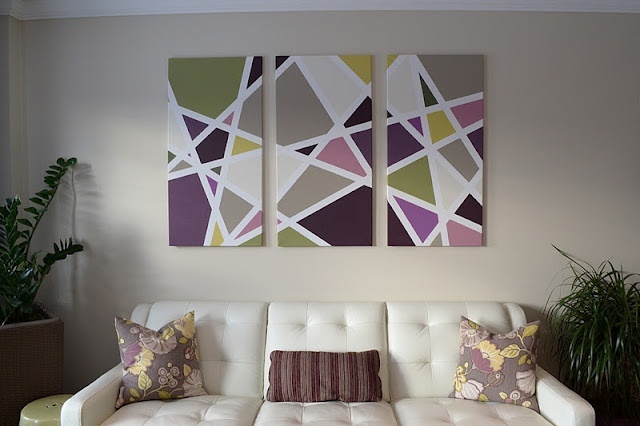 You may also use a canvas to “tape paint” and make all the designs you like. Look at a blank wall as a wall of opportunities. It is like a blank canvas waiting to make real all your heart’s desires. 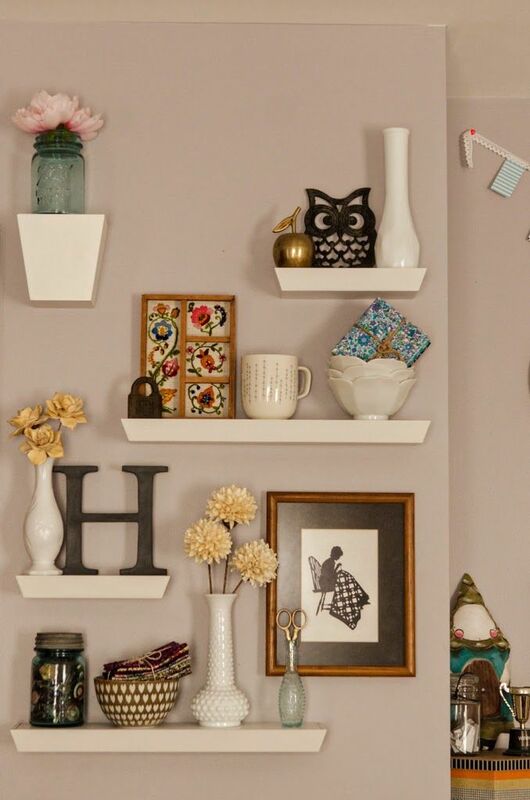 All you need are some color, patterns, old home items, and a creative and quirky imagination.